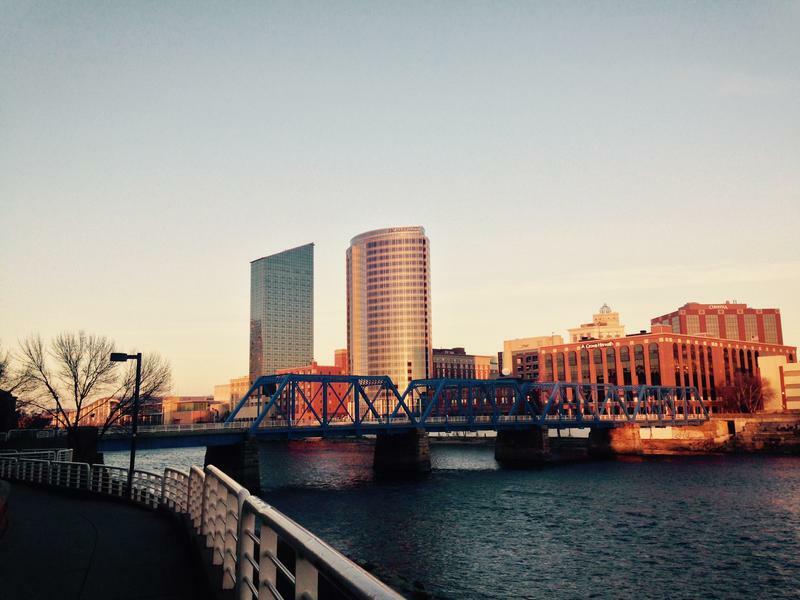 The federal government may not be making climate change action plans a priority, but Grand Rapids is stepping up, despite the various hurdles associated with reducing greenhouse gas emissions. One of these is an energy efficiency standard for buildings. Alison Waske Sutter, the Grand Rapids sustainability manager, is leading the city’s participation in the Zero Cities Project, which aims to reduce net carbon in the city to zero by 2050. “Well, the idea is really to couple economic incentives as well as some of our own planning and development policies to look at, perhaps, carrot approaches that may not have additional costs associated with them, or are there some opportunities that may include requirements for building owners to look at going beyond existing energy code, or providing some additional tax incentives if they are willing to really look at energy efficiency and move toward this zero net carbon." “That’s definitely something that we’re going to be working with the Urban Sustainability Directors Network on, and to being able to evaluate. Really, the second phase of this project is focused on engaging the community and being very mindful of disparate impacts on low income communities or communities of color that have historically seen more impacts from some of these changes that are taking place..."
Listen to the radio segment here.